Two Great Companies. One Shared Mission. 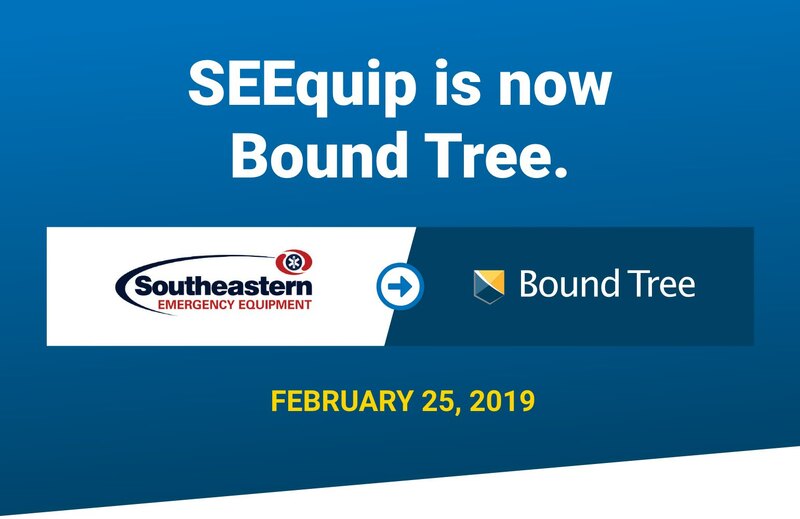 With over 80 years combined experience servicing the Fire/EMS and Public Safety market, Southeastern Emergency Equipment and Bound Tree Medical have come together to better serve you and our communities. With this new, combined team you can expect more cutting-edge products, technology solutions, best-in-class customer service, clinical support and education. Your SEEquip account information has been transferred to your Bound Tree account. Your supply lists and pricing is waiting for you when you log in. Log in using your current SEEquip username; you will need to reset your password. Your SEEquip supply lists and pricing will be waiting for you when you log in. + Can someone help me get set up on Bound Tree? Yes! That's what we're here for. Your dedicated Account Manager and the Customer Care team can help you get set-up and offer advice on how to access the many time-saving ordering, reporting and account management tools online. + What about my SEEquip online account? If you're an existing Bound Tree customer, your SEEquip supply lists and pricing will be waiting for you when you log in to Bound Tree. If you are new to Bound Tree, you can log in using your current SEEquip user name; you will need to reset your password. + Where do I send my payments? After February 25, 2019, you will receive invoices from Bound Tree Medical on any outstanding balances from your Southeastern account. 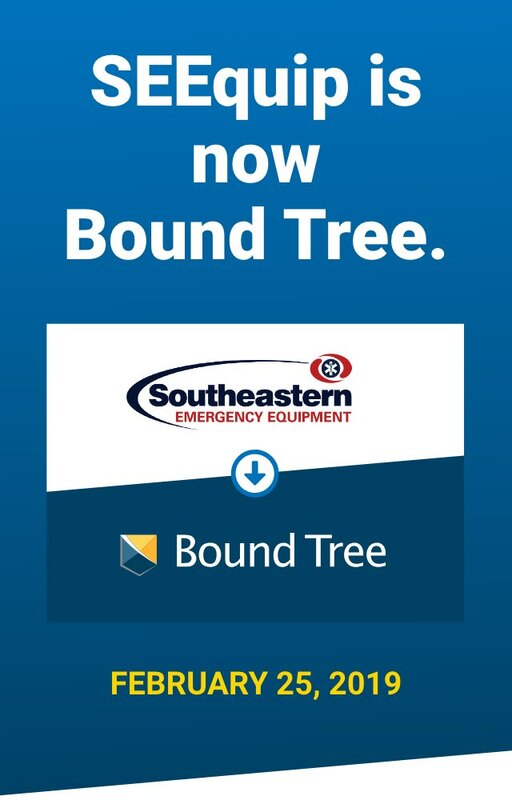 Any unpaid balances with Southeastern that remain after February 25, 2019 should be paid directly to Bound Tree Medical. For orders placed with Bound Tree Medical starting February 25, 2019, please remit payment to Bound Tree Medical. Our best-in-class customer care team is here to serve you! Please complete the form below with any questions and a Bound Tree representative will contact you in a timely manner. If you prefer, you can call us at 800.533.0523. Fields marked with an asterisk (*) are required. Start exploring our products, services and support. 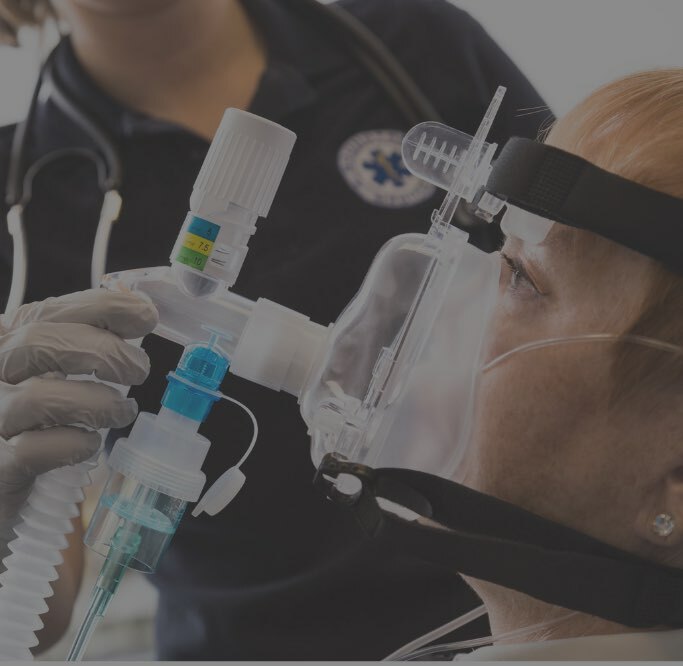 Curaplex® offers a robust portfolio of everyday products & specialty solutions across multiple clinical categories. 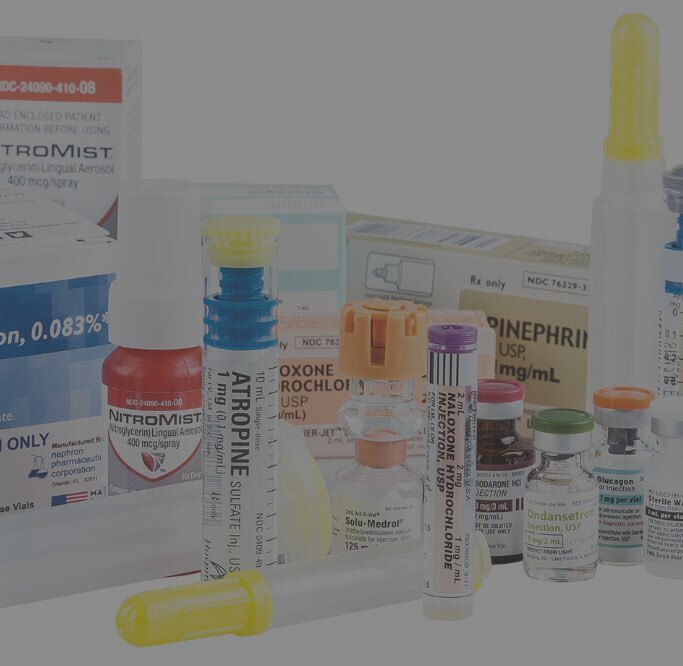 Bound Tree offers a full line of EMS pharmaceuticals and accessories, including Class II and Class IV drugs. 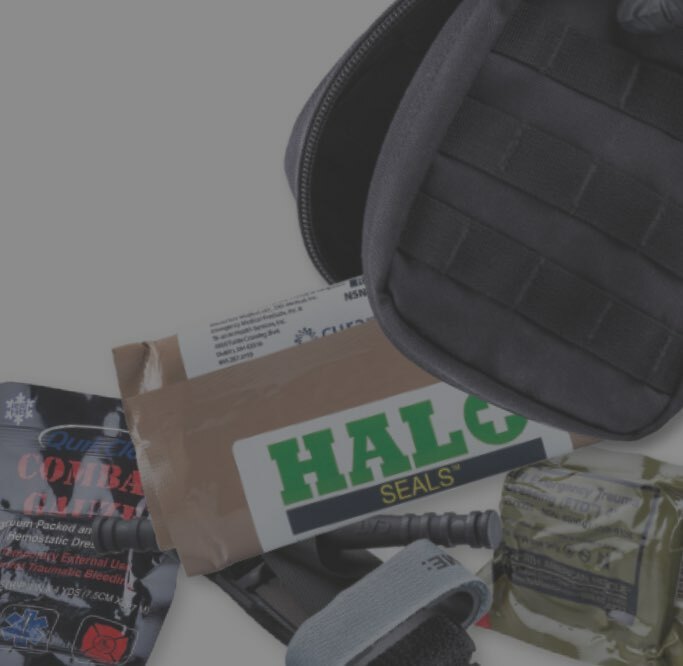 Pre-assembled kits provide a cost-effective, convenient way to prepare for a wide variety of emergency scenarios. 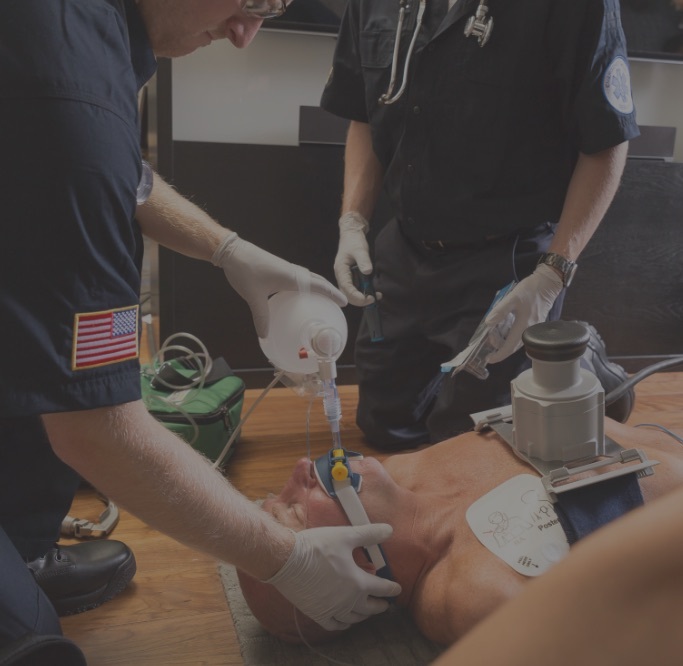 Check here to see the newest and most innovative emergency medical supplies and equipment we've added to our product catalog. 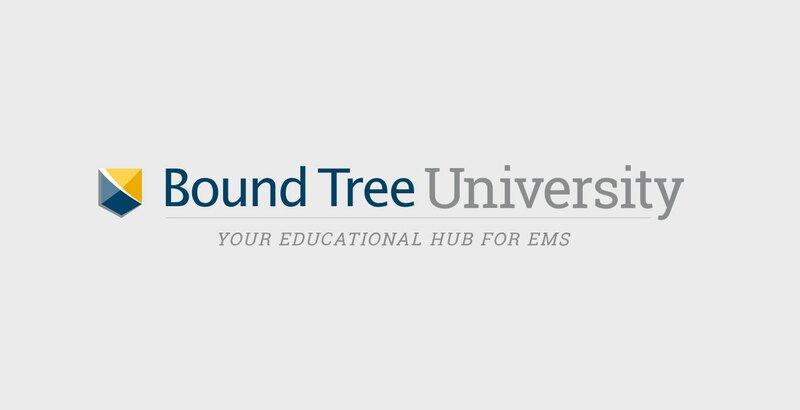 Bound Tree University offers free, CAPCE-accredited EMS1 Academy continuing education courses.